Ring VoIP is a unique call forwarding service that forwards calls to a specific worker according to the categorized information. If you are looking for a worker to solve an issue on, for example, car engines then the call will be forwarded to workers who are tagged under the category car engine only. This way the caller will be able to quality data from qualified agents. Your company will be more efficient when certain work is divided among those who know it best. 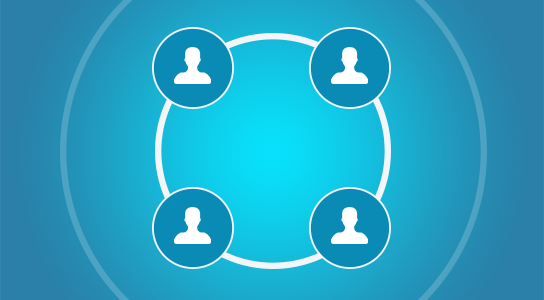 You can assign all those workers to a ring group to fit the needs of the company. Customer satisfaction will be easily attainable when the services are well equipped to fit their needs as well. Furthermore, the company will be notified on which ring group as received what including all the recent calls and history. This makes call handling and call forwarding more convenient for everybody. The monitoring and assessment of a ring group make it easier for the company to decide the productivity and quality of a ring group. Call handling becomes a lot easier when calls are forwarded to the designated ring group without having to do much. Adding on, ring groups have qualified workers who will be present always, so customers who are in an emergency will get their answers without a delay. If the company had to verify a long list of options before forwarding calls, time would be wasted and customers would lose patience. The ring group feature assures that this will not be the case when using the software. Phone forwarding can easily be done by anyone when needed.